The Steam Autumn sale 2018 is live now and as usual, it features plenty of great discounted games. 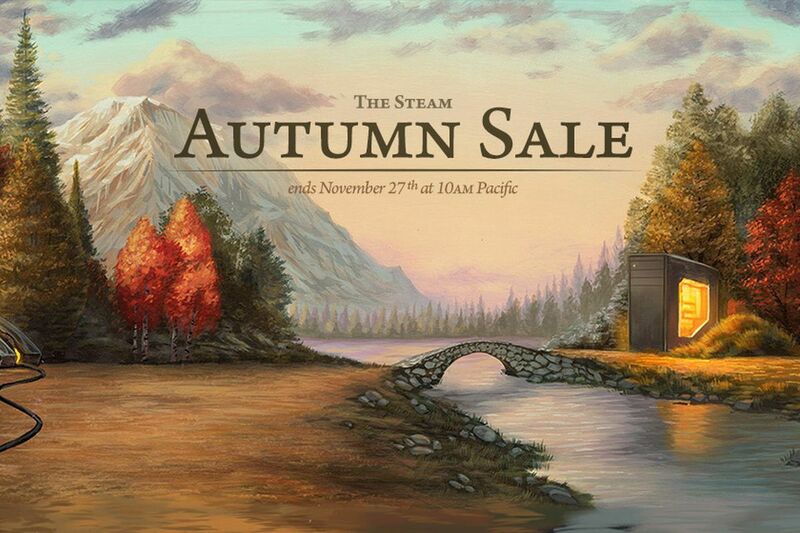 Too many to count them all, in fact, but we’ve still attempted to make a list of the best games that are cheaper thanks to this Steam Autumn sale, due to end on November 27th at 10 AM Pacific Time. Alongside the Steam Autumn sale, Valve also posted The Steam Awards page where users can nominate their favorite games in the various categories. The winners will be announced in February 2019.